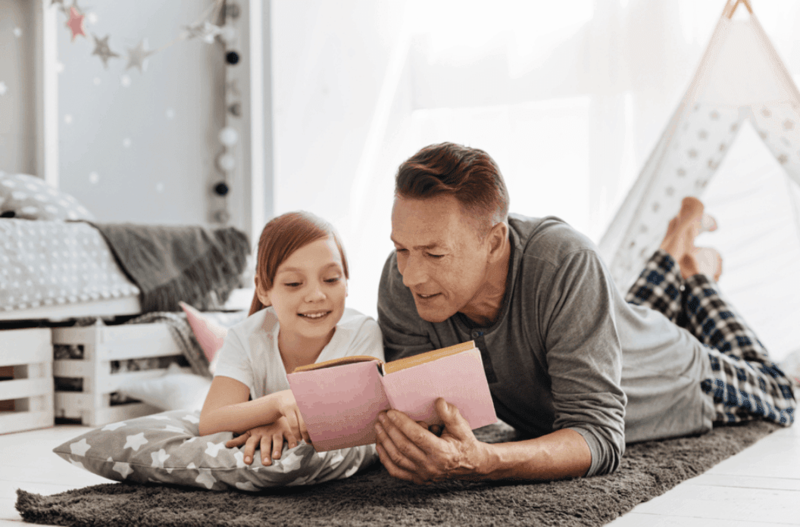 One of the most difficult aspects of any separation is ensuring that your children continue to feel, to the greatest extent possible, safe, loved and cared for by both parents. We work with you to ensure that your children’s best interests are at the very core of any proposed parenting arrangements. Representing you in Court where necessary. Many people are able to settle their disputes out of court and, particularly where children are involved, we advocate for this approach wherever possible. Where you and your partner are able to agree, you can either sign a Parenting Plan or file Consent Orders, both of which will outline an arrangement agreed to by both parties. We understand the trauma that separation brings and advocate for this approach because it is not only timely and more cost effective but also allows the family unit to maintain a level of self-determination. However, should you and your partner be unable to reach an agreement outside of Court, you are not alone. We will represent you in an application for Parenting Orders, throughout the Court process, through to Final Hearing. We understand that this can be a distressing time and we will tailor solutions and support to suit your situation. You can also contact our team for advice where you believe that a breach of a parenting arrangement has occurred by the other party, or if you are concerned about contravening an arrangement already in place.